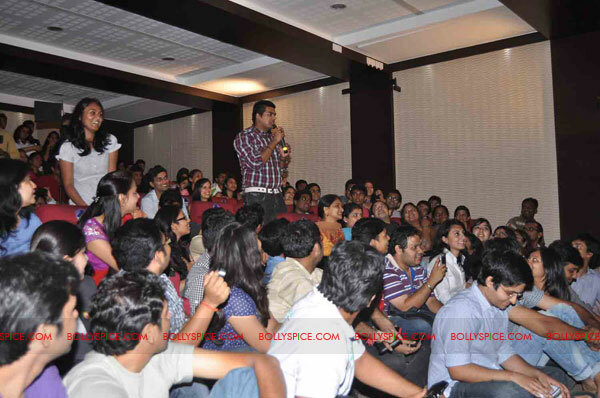 Ranbir Kapoor & team Rockstar makes NMIMS students go berserk! 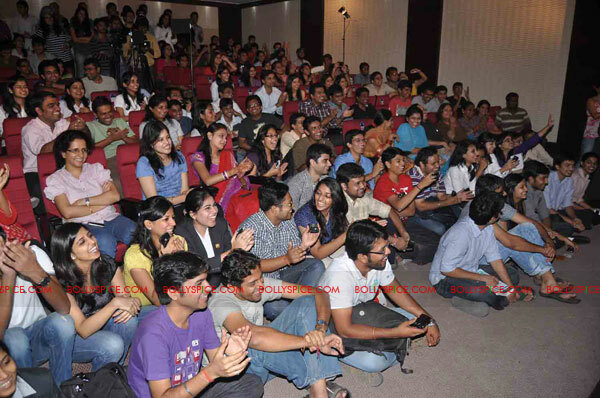 India’s heartthrob and Rockstar Ranbir Kapoor recently made the MBA students of NMIMS, Mumbai go crazy with an exciting interaction held at the college! 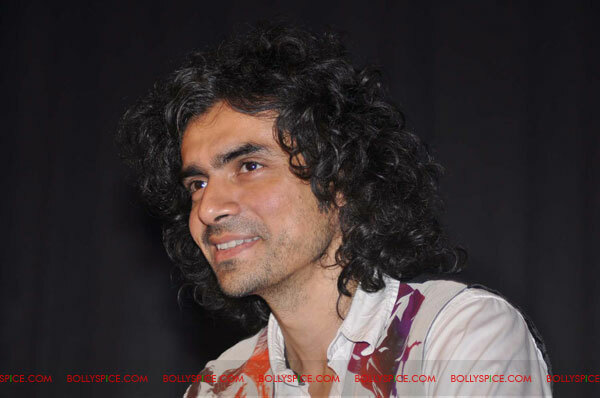 Organized by NDTV, host Vikram Thapa led a friendly discussion with a huge live audience of college students and Team Rockstar: Ranbir Kapoor, Director Imtiaz Ali, Nargis Fakhri and voice of Rockstar: singer Mohit Chauhan in the magnificent campus auditorium. What they didn’t anticipate was the frenzy they generated! Upon hearing that the stars have arrived at NMIMS, the news spread like wildfire and the students from neighboring colleges such as UPG, Mithibai, etc also gathered on the roads to catch a glimpse, creating lots of chaos and traffic! Once inside NMIMS, the stars found the auditorium was fully packed, with students even sitting on the floor and thousands had thronged the hall to catch a glimpse of Team Rockstar! The students asked many interesting questions on the film and in general, and most could not resist from going up to the stage to get a hug from Ranbir! The rockstar then took a guitar in his hands and led the way for a great fun filled jamming session with Mohit Chauhan and the students. The entire crowd mobbed the team all the way to their cars, beseeching the team for autographs and photos! Well, looks it was definitely one amazing interaction never to be forgotten by the students! 16 queries in 0.685 seconds.